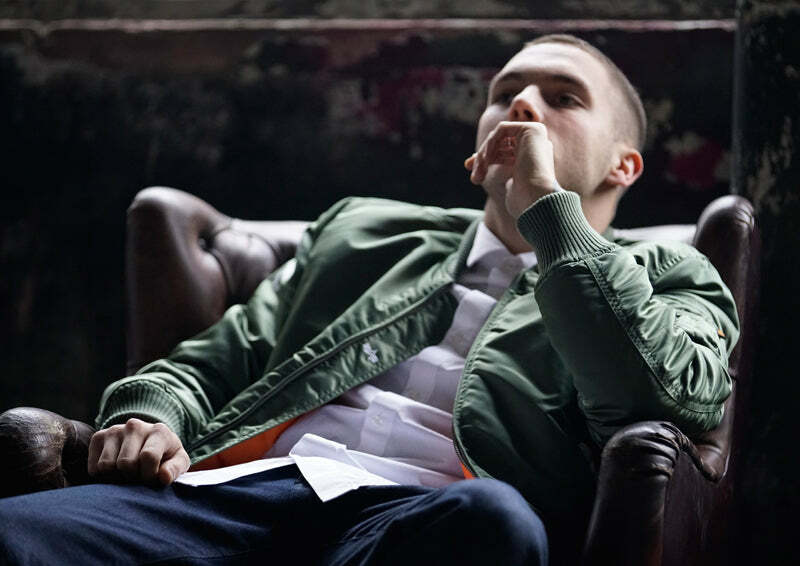 Hanon is proud to announce the introduction of a new brand specialising in military clothing, Alpha Industries. We have a few items to whet your appetite before whilst we await the arrival of their AW16 collection. In October, 1959, more than 50 years ago, Alpha Industries began its operations making military clothing in the basement of a rented Knoxville, Tennessee factory using leased sewing machines and only a few employees. The first few years were very difficult for newly formed Alpha because it was a time of peace and the U.S. Defense Department purchased only small quantities of military clothing. However, the outstanding quality of Alpha’s clothing quickly came to the Defense Department’s attention and as America’s need for military clothing increased as the Vietnam conflict deepened, Alpha’s growth as a manufacturer for the Defense Department rapidly accelerated. Alpha specialized in manufacturing many types of jackets and pants for U.S. military forces. As the years went by America’s Defense Forces came to rely more and more on Alpha’s expertise to produce U.S. Air Force and Naval Aviation flight jackets, Army and Marine Corps field jackets and a host of military pants and other clothing. During this time Alpha manufactured over 40 million garments for the U.S. military ranging from simple hoods to complicated cold weather Gore-Tex parkas. 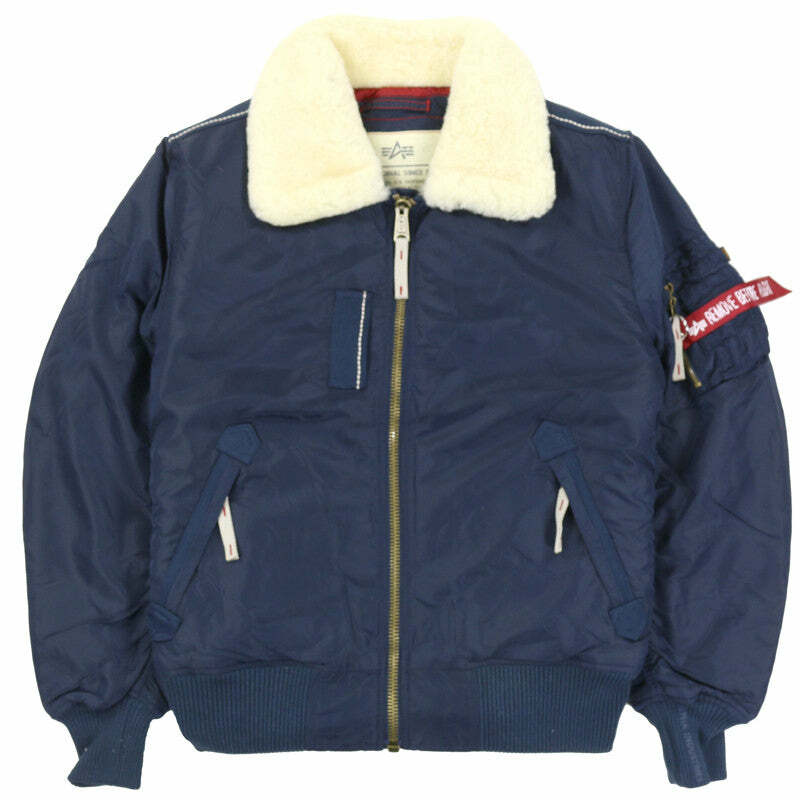 Although Alpha made many different types of clothing the company became most associated with several jackets that became classics of American fashion. 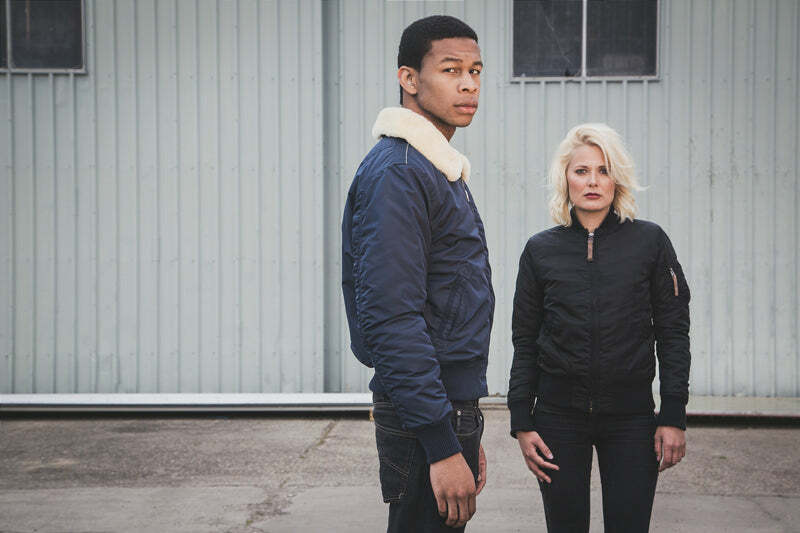 Two of these jackets— the MA-1 flight jacket and the M-65 field jacket– were almost exclusively made by Alpha for the military and Alpha was instrumental in working with the U.S. military designers to improve their performance and design. 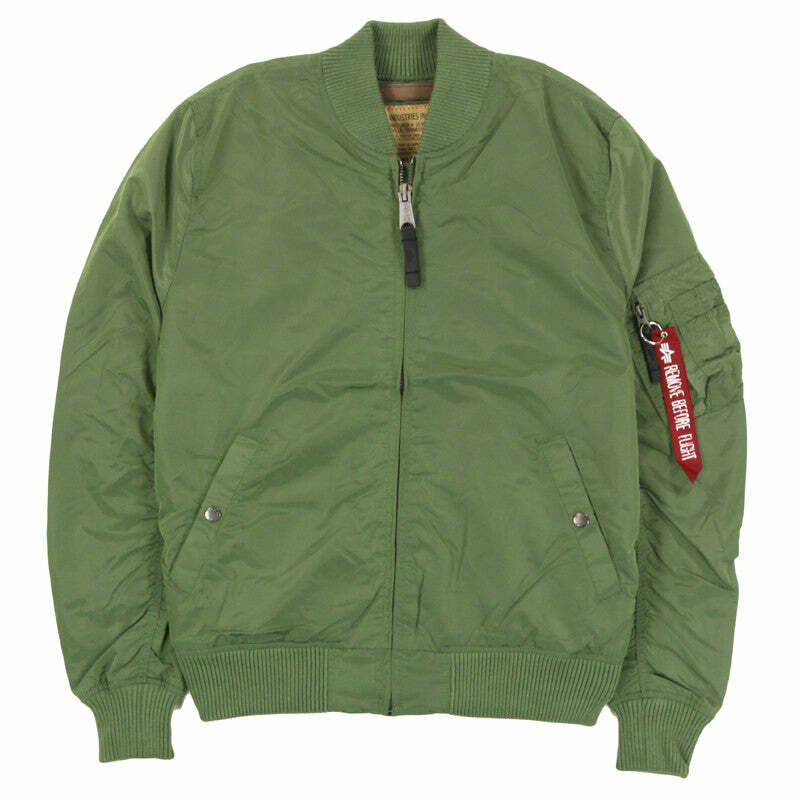 Subsequently when these garments migrated from their military roots into globally popular casual or street wear styles Alpha, as the authentic producer of the MA-1 and M-65 for the military, also became famous in the public’s mind for these styles. 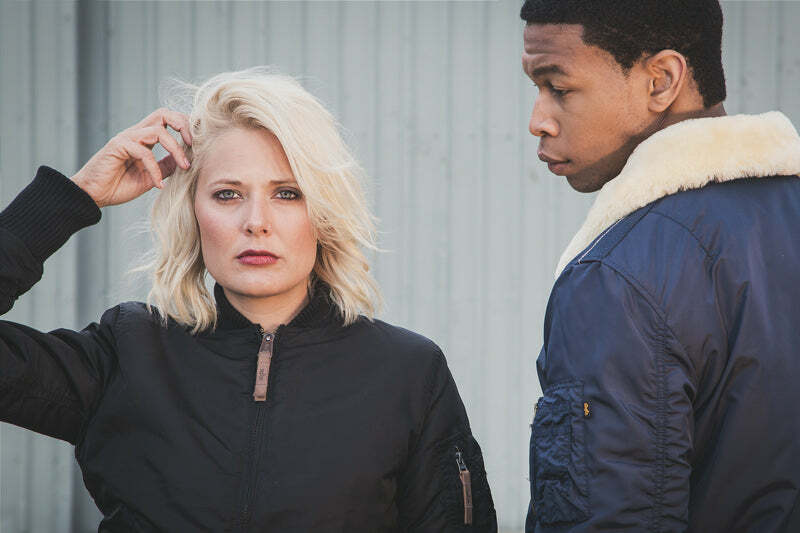 Aside from the MA-1 and M-65, Alpha’s manufacturing expertise and technical proficiency led the U.S. Defense Department to frequently consult with Alpha concerning the development of jackets, pants and other clothing for aviators, soldiers and sailors. This was of vital concern to U.S. military planners. Rapid changes in aircraft and new military technology required continual development of new clothing necessary for military personnel to function and survive in hostile climates and conditions that now became theaters of military operations. 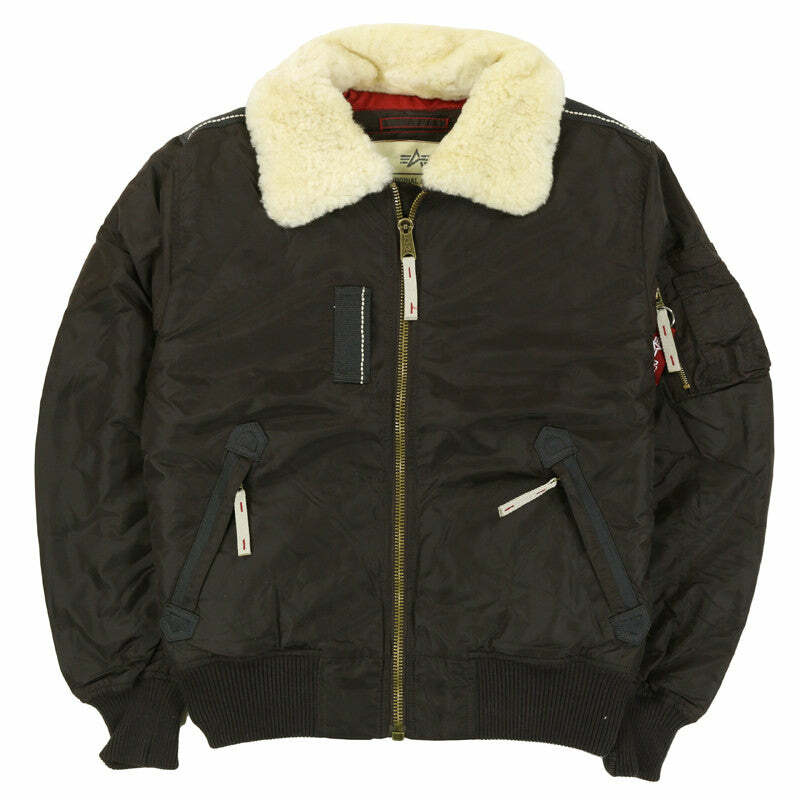 U.S. defense forces heavily relied on Alpha’s expertise for the development of new flight jackets and army clothing not only for performance characteristics but to assure that the vast quantities of clothing needed by large military forces could be efficiently and economically manufactured by ordinary factory workers.